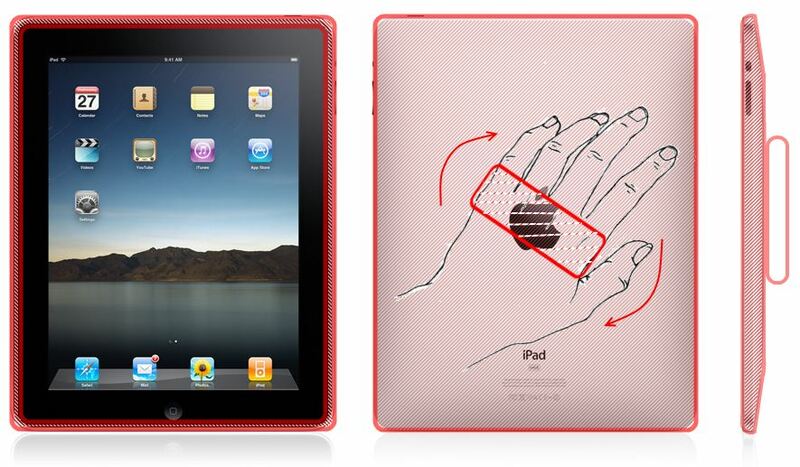 iPadGlove — handy iPad holder (case) — Work Hard. Play Hard. Repeat.